After toasting to the evening with your complimentary welcome drink, grab a selection of delicious goodies from the artisanal mini-market on-site and enjoy them picnic style on the perfectly manicured lawn while live music by Ezra Lingeveldt serenades you and your significant other. Capture your spark in the roaming photobooth or opt to spoil your that special someone with a professional massage – brownie points guaranteed! Steal a smooch and cuddle up close to enjoy a magical sunset that signals the start of the movie shortly after. Whether you’re trying to impress a new crush, or show appreciation to your long-term partner, The Galileo Valentine’s Day experience is bound to send Cupid’s arrows your way. Tickets are limited so booking in advance is essential to avoid disappointment. 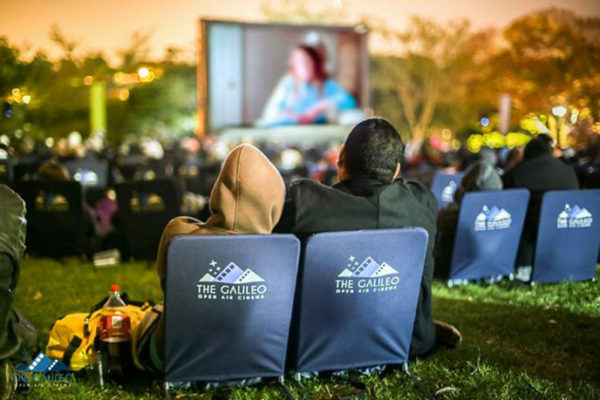 The Galileo Open Air Cinema presents Me Before You at Warwick Wine Estate under the stars! Doors open at 5pm. Movie starts at 8pm. A variety of food, alcohol and hot & cold beverages are available on location – cash only. Cartier has designed a collection of limited-edition jewellery pieces based around a singular theme. 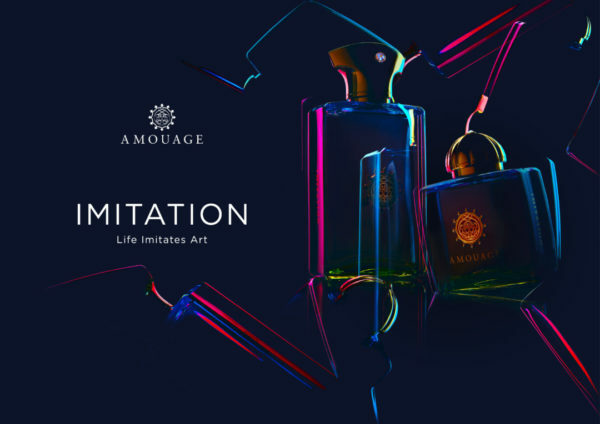 This exercise in style launches with a creative exploration of the cosmos. 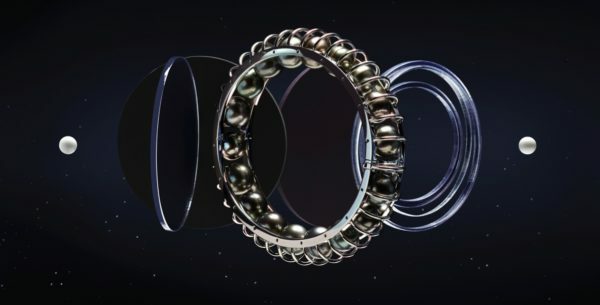 Through design and craftsmanship, weightlessness and gravity, reality and fantasy, Cartier investigates the borders of what is possible through four worlds connected to space. Everything turns around these jewellery comets, with their geometric, sensual design that experiments with shapes and materials. 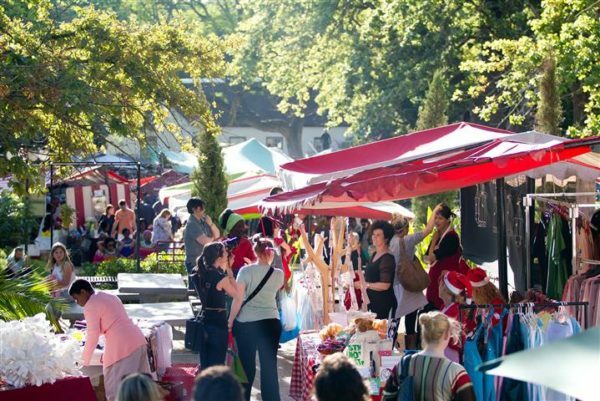 The Slow Market is held every Saturday at Oude Libertas Stellenbosch, 9AM to 2PM, exciting food stalls, hot and cold beverages, delicacies, sweet treats, fruits and vegetables, cheeses, meats, olives, beautiful arts and crafts, clothes and more. Bring the whole family, even the doggies are welcome! 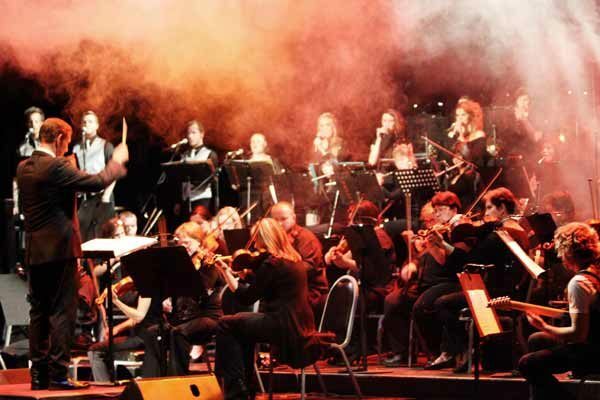 For its Valentine’s Day concerts this year the SCO will be joined by local singing sensations Jarrad Rickets, Janel Speelman and Niel Rademan to bring you some of the greatest love songs in the orchestral repertoire which will include music by Queen, Andrew Lloyd Webber, Frank Sinatra, Michael Buble, Frans Lehar, Titanic and many more! 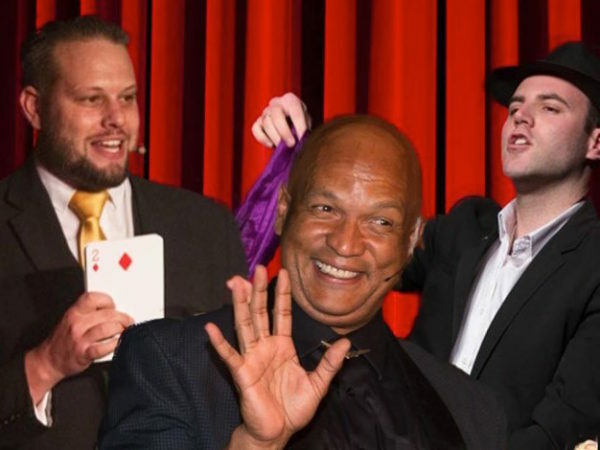 Join the orchestra at Lourensford’s fabulous Laurent (where miss world got married) and enjoy an evening of soothing music that will take you on a romantic journey through time. Lourensford’s fantastic wines will also be on sale as usual. 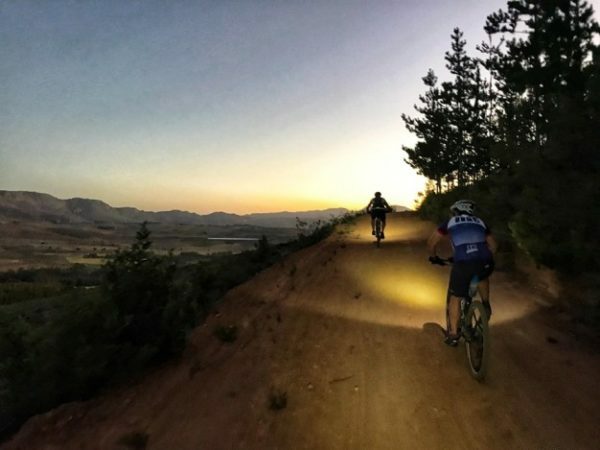 The well-known night rides on Lourensford farm with friends and family is always a barrel of fun. Take your loved one for an awesome night out exploring this beautiful estate on your bikes. A 5km fun run/walk followed by live entertainment, food stalls, cocktail bar, wine bar & beer by Stellenbosch Brewing Company.